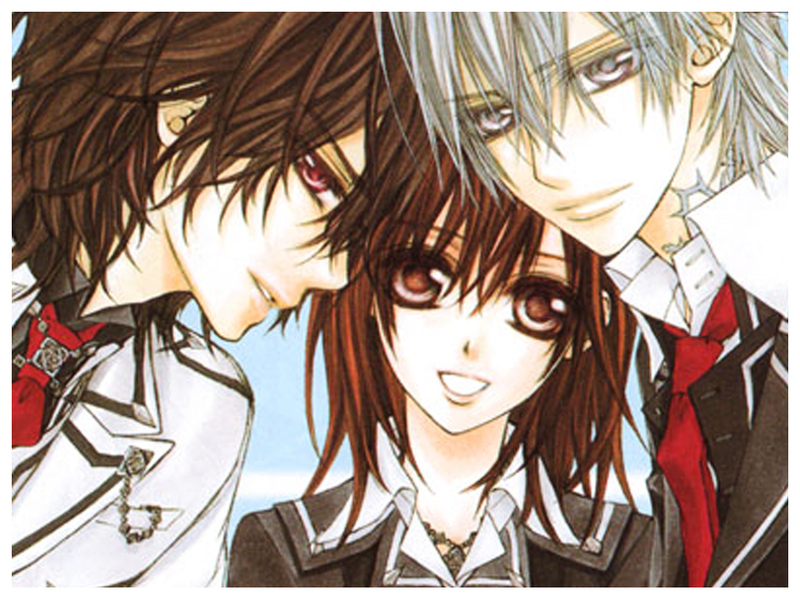 Vampire Knight is a shōjo manga and anime series written by Matsuri Hino. The series premiered in the January 2005 issue of LaLa magazine and is still on-going. 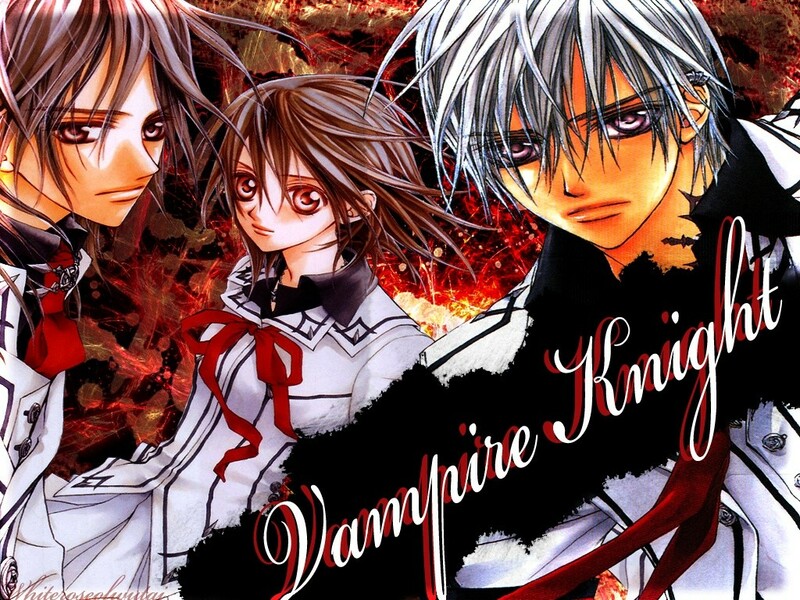 Yuki Cross's earliest memory is of being attacked by a vampire and saved by Kaname Kuran, a pureblood vampire for whom Yuki tries to deal with her seemingly unobtainable love for her hero. 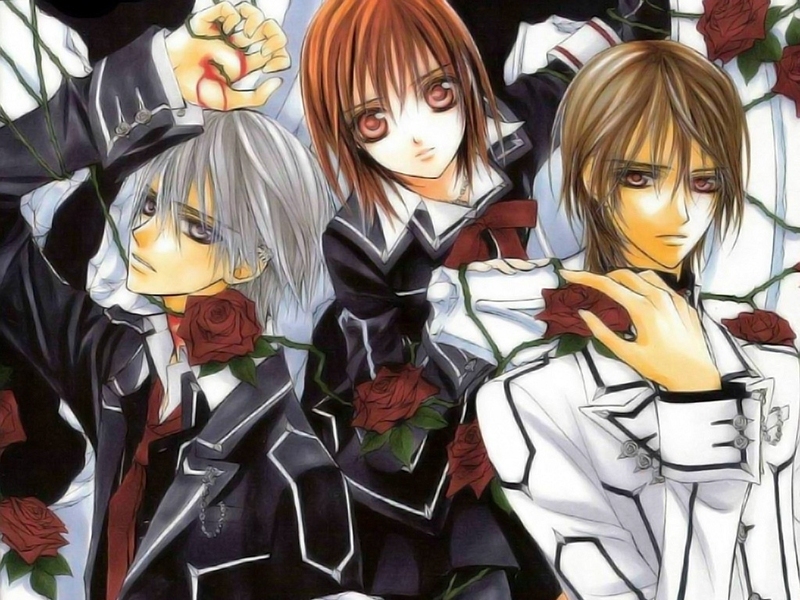 Ten years later, Yuki, along with her childhood friend, Zero Kiryuu are school guardians (prefects) at Cross Academy where her adoptive father, Kaien Cross is the headmaster. 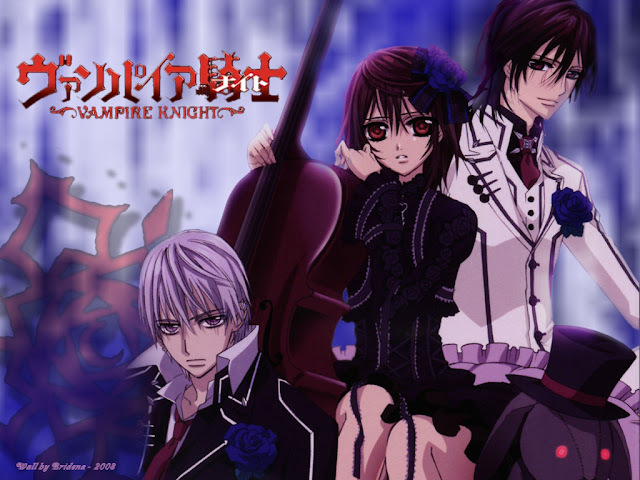 Their jobs as guardians is to protect the human "Day Class" students from the vampire "Night Class" students and ensure that the human students do not discover that the secret of the Night Class. 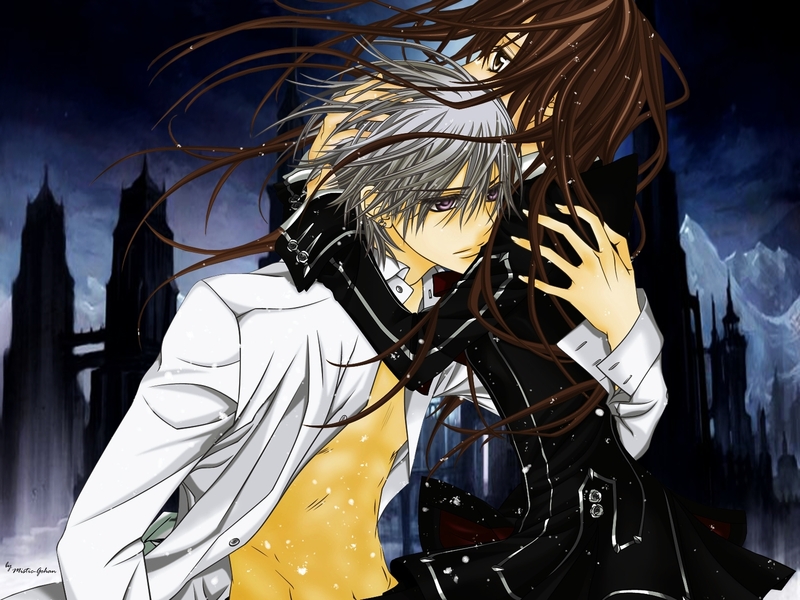 The story follows Yuki's discovery that Zero had been turned into a vampire and her struggle to keep him sane, to prevent his condition from deteriorating into an insane Level E vampire. Yuki attempts to give up her humanity and be turned into a vampire by Shizuka Hio, Zero’s family's murderer and his master, in a bargain for Zero's sanity. Zero stops Yuki, preferring to kill Shizuka. 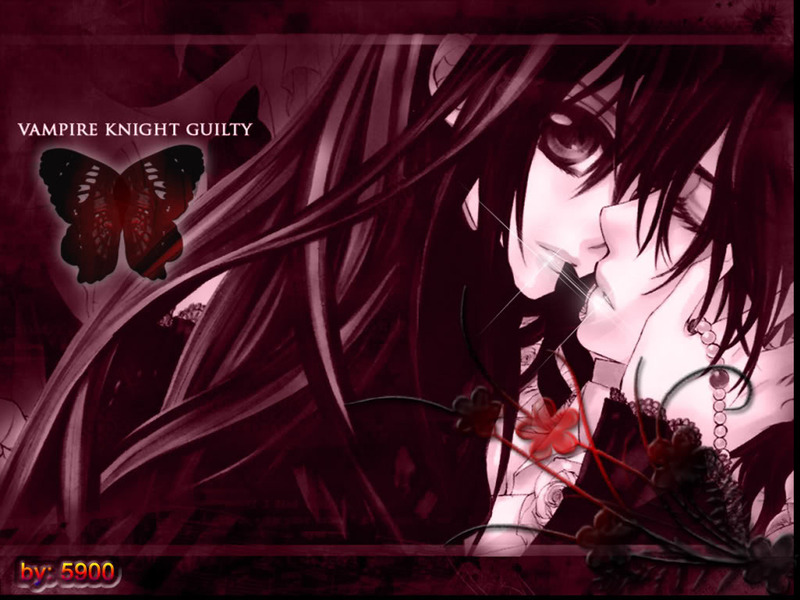 Neither occurs when Zero's assumed dead twin shows up, and Kaname kills Shizuka and drinks her blood. 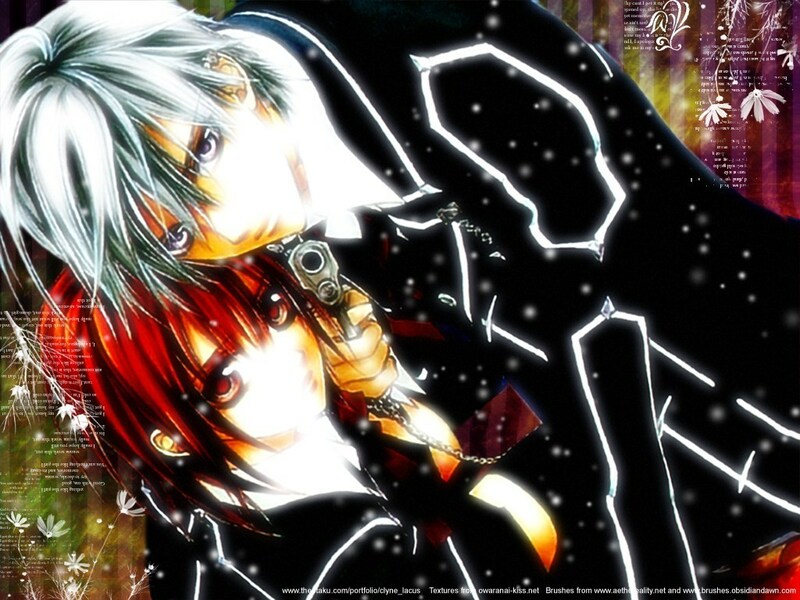 Zero’s grip on sanity slides and Yuki continues to help Zero fight his bloodlust while also seeking to recover her lost childhood memories suspecting Kaname knows more than he lets on. Kaname instead gives Zero his own "pure" blood to help keep Zero from going insane. 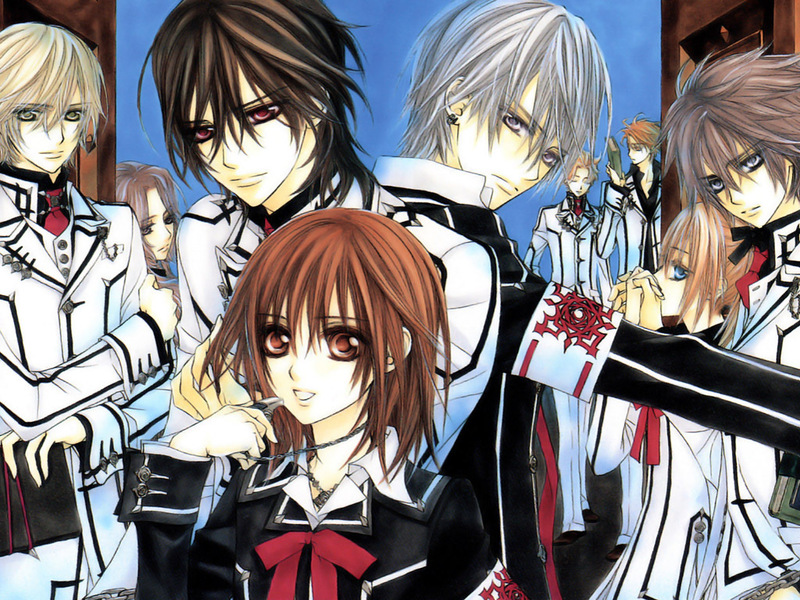 Seeing the threat of his uncle, Rido Kuran, Kaname bites Yuki and awakens her true nature as a pureblood vampire; the Pure blood Princess of the Kuran family, who had been transformed into a human ten years earlier and the sister of Kaname Kuran, to whom she had pledged to marry as a child. 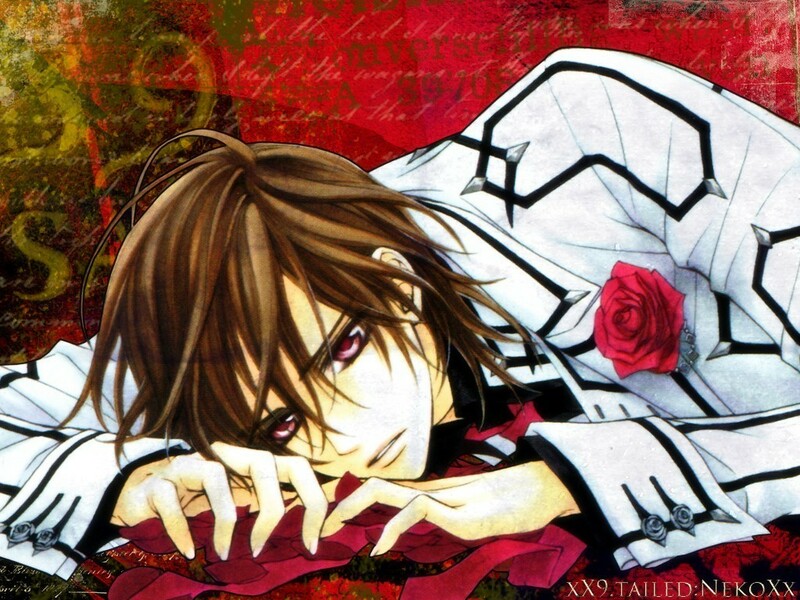 However, Kaname reveals to Takuma Ichijo that he is one of the original vampires and the founder of the Kuran clan, who, born thousands of years earlier, had retired to an endless slumber, but was resurrected by Rido Kuran who desired to consume him to become more powerful. 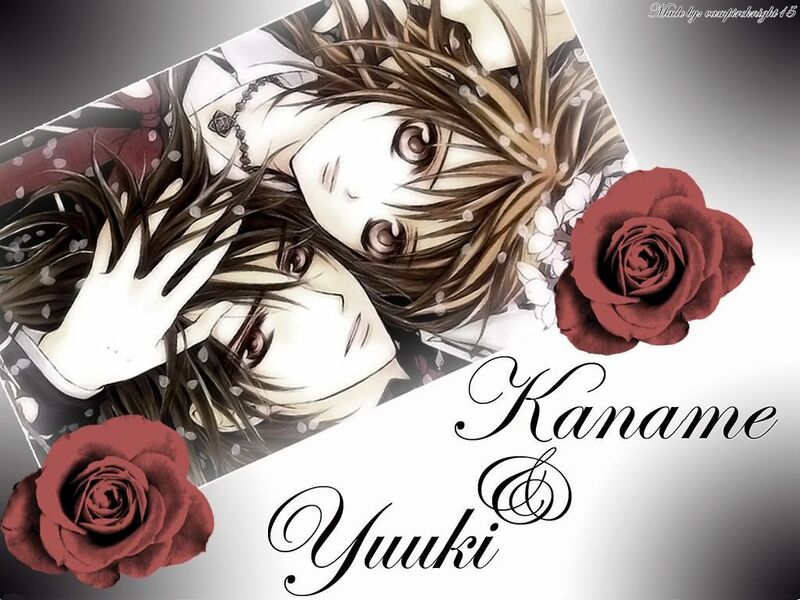 Kaname was instead raised by Yuki's parents, Juri and Haruka Kuran. Rido tries to kill Yuki and consume her power, but is killed by the now estranged Zero and Yuki. Meanwhile, Kaname kills Rido’s allies, the members of the vampire senate who intended to destroy the night class and their hopes for peace. 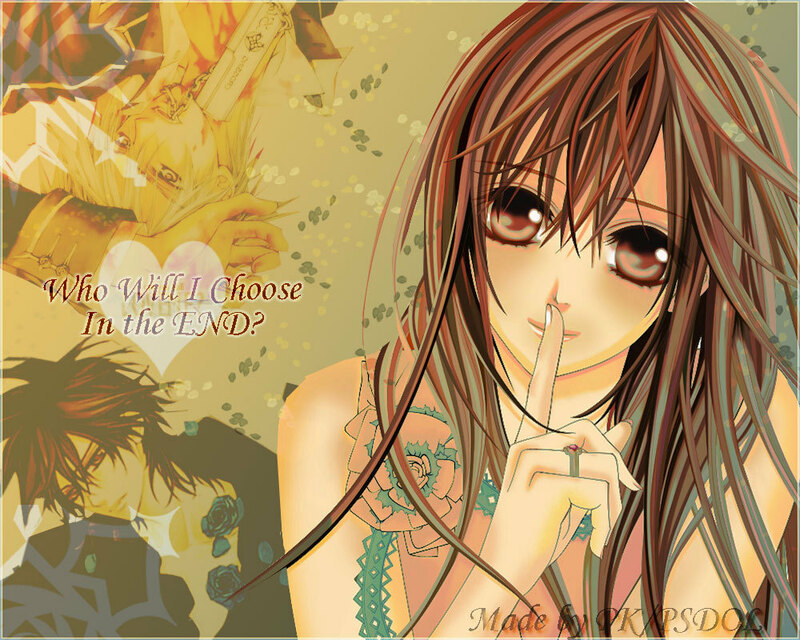 After the fierce battle, Zero tells Yuki that he intends to end everything, by killing all purebloods. After telling her that she should go be with the man (Kaname) who can spend eternity with her, he tells her that he'll kill her next time he sees her. Yuki in return tells Zero that she will keep running from him to give him a reason to live. 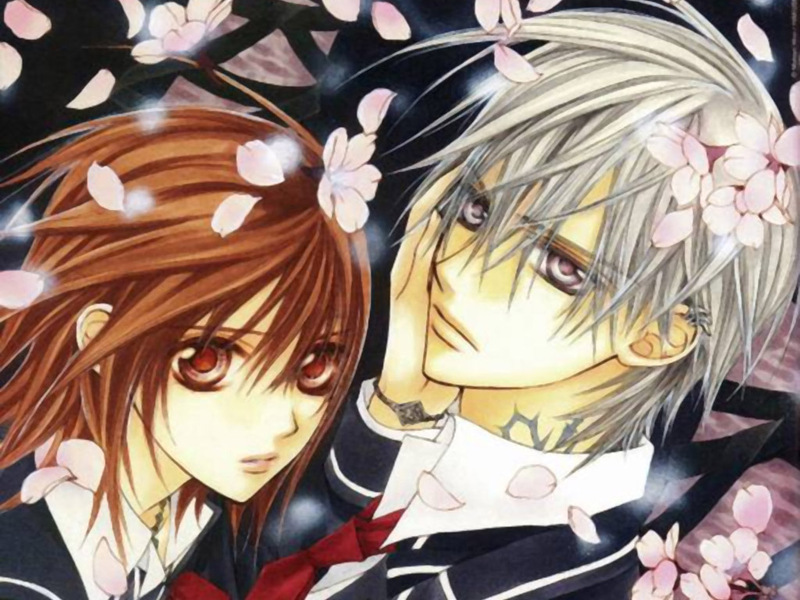 Yuki leaves with Kaname and they return to the family home to hide. The story then leaps forward a year to find Yuuki suffering from bloodlust and refusing to use her fangs. Kaname has restored the leadership of the vampires, taking his place as head. Zero has been attending school by day and hunting vampires at night. Yuki confesses to Kaname that she has an attachment to Zero and his acceptance allows her to succumb to her hunger and use her fangs. After a meeting between hunters and vampires to reaffirm their treaty, all three attend a vampire ball. After a brief tense meeting between Yuuki and Zero, a murder of a pureblood and a hunter at the ball breaks up the party. Although another pureblood, Sara Shirabuki, is revealed to be the culprit, it is passed off as a tragic suicide. Yuki decides to offer her services as a grim reaper to purebloods wishing to die to prevent unnecessary sacrifices. However after an unprovoked attack by a pureblood, Touma, she is saved by Zero’s arrival. Their meeting is brief as after she awakens, she flees back to her home leaving Aido with Zero. 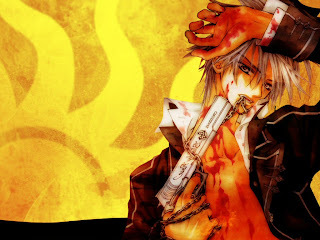 Rido’s spectre is shown to persist despite death and now haunts Kaname, who after the attack on Yuki finally reveals his past and true identity to her through the memories in his blood. Zero meanwhile, takes Aido in for questioning to find out why Kaname is allowing Sara to turn human school girls into an army of vampires.